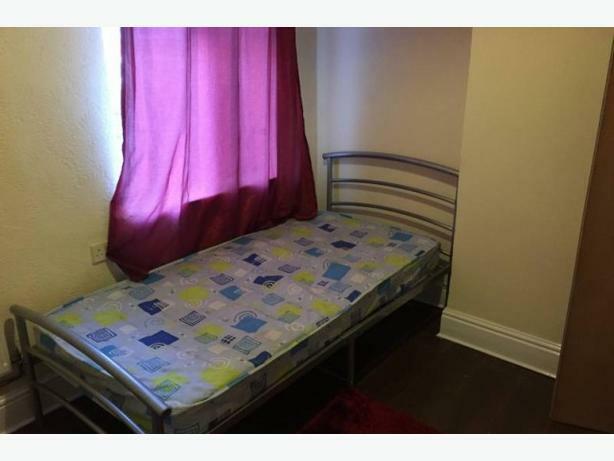 2 rooms have become available to rent in a shared 4 bed terraced house in the Smethwick area of Birmingham just 20 minutes from the city centre. Perfect for working professionals. All nationalities welcome! Close to public transport, shops, supermarkets, restaurants, takeaways and leisure facilities.